The 2017 Lincoln Continental has been designed with many interior upgrades that are making people fall in love with it. This luxurious sedan not only comes with a twin-turbocharged 3.0-liter V6 rated at around 400 hp and 400 pound-feet of torque but many safety features to give you the peace of mind you deserve. 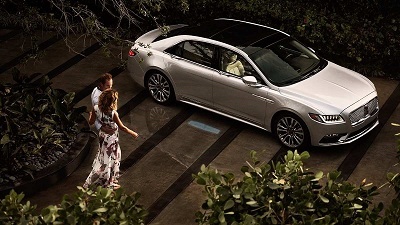 The 2017 Lincoln MKZ near Lafayette, LA provides an updated experience with loads of features to satisfy all of your needs. This model will have you in awe with its comfortable interior, sleek design, and quick acceleration. 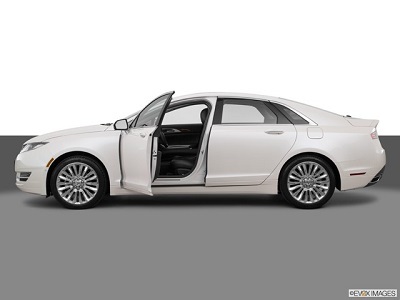 The 2017 Lincoln MKZ around Lafayette, LA was made for electrifying drives, whether you are just going around the block or heading to a different city. It’s the modern vehicle you have been waiting for, filled with comfortable materials that show off intricate and refined details. Traveling has never been more fun in this modern sedan. If you are looking to thoroughly pamper yourself in a luxury vehicle, you might want to consider the newly released 2017 Lincoln MKC near Lafayette, LA. With its nicely detailed cabin, responsive driving system, and powerful engine, you might even think you are piloting instead of driving a compact crossover. 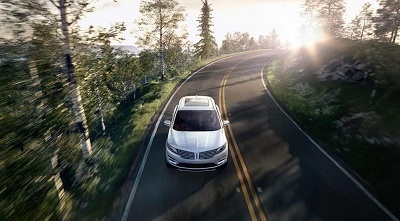 Truly, the 2016 Lincoln MKC epitomizes the term, cruising on air. 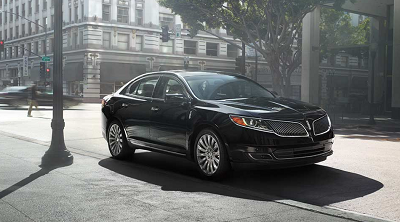 For long-time Lincoln fans, the 2016 Lincoln MKS from dealerships serving Lafayette, LA is the next best thing to remind them of the good old days. Its strong position in the luxury sedan market is proof enough that this American flagship car still makes a statement of class, luxury and style. On the outset, the 2016 Lincoln MKS from dealers near Lafayette, LA bears the trademark split-wing grille that makes the design aerodynamically sleek while encompassing the pair of adaptive high-intensity discharge (HID) headlamps. These headlights are automatically switched from low beam to high, and vice-versa depending on the amount of light it senses from the surrounding streets and oncoming traffic. The LED tail lamps, on the other hand, gives a brighter light to make your flashers visible to the vehicle driving behind you even in the darkest of nights. 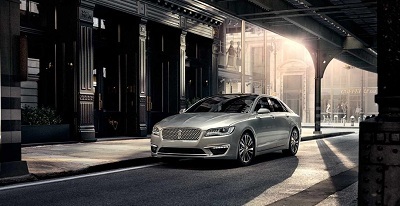 A void in the luxury-car market has been filled by the 2016 Lincoln MKZ near Lafayette, LA. With a range of enhancements and features, this model is what buyers looking for a soft ride are waiting for. Additions such as All-Wheel Drive and a fuel-saver hybrid model further boost the vehicle’s hold in a competitive market with big players like the Lexus ES 350 and Ford Fusion. If you want a comfortable ride with the convenience of great technology, then you may want to set your sights on this baby from Lincoln near Lafayette, LA. While it’s not a sports sedan, the 2016 MKZ has some athletic moves up its sleeve. The 2.0-liter turbocharged, one of the three engine options, offers 240 horsepower and 270 lb-ft. of torque. The 2.0-liter hybrid version, on the other hand, produces 188 net hybrid system horsepower and 129 lb-ft of torque. Power and speed. These are what you’ll get from the 2016 Lincoln MKZ Reserve 300A Car EcoBoost from Lafayette, LA. Its base 2.0-liter 4-cylinder engine gives you 240 horsepower and 270 lb-ft. of torque. With it, you have 22 city/33 highway mpg to take you wherever you want to go. There’s also a hybrid version that provides 188 hp, 129 lb-ft. of torque, and an impressive 41/39 mpg. What’s better is that you have to freedom to control this vehicle with 6-Speed SelectShift Automatic Transmission and Lincoln Drive Control, which offers three driving modes: Normal, Sport, and Comfort. Given this, you have a say to what kind of driving you’ll have that day.